Brews & the 'Boys is your neighborhood bar podcast. 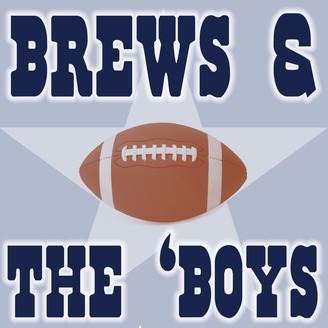 We drink cold beer and talk about America’s team, the Dallas Cowboys. Every week, we will be giving you an in-depth break down of everything the Cowboys are doing and what we can expect from the Boys. Podcast host, Michael Sisemore, has been following and writing about the Cowboys for many years and currently contributes to Blogging the Boys. His co-host, producer, and football-illiterate side kick, Tim "Timmy Two Step" Phillippe, is a musician and songwriter from Austin, TX. You may follow both on Twitter at @MrSisemore and @TimmyIIStep and follow the podcast at @brewsandtheboys. 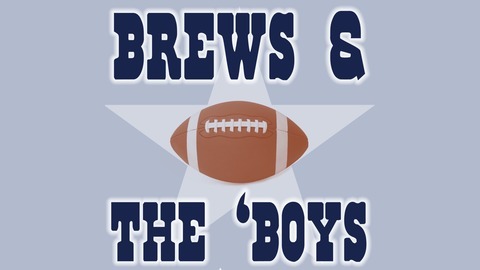 Brews & the 'Boys is available on iTunes, GooglePlay, Stitcher, TuneIn, and PlayerFM. Brews & the 'Boys is produced by @WafflebuttMedia.